The University of Bath has been awarded significant funding of £5 million to establish a new Doctoral Training Centre in Advanced Automotive Propulsion Systems. The Doctoral Training Centre (CDT) in Advanced Automotive Propulsion Systems has received £5 million funding from the Engineering and Physical Sciences Research Council (EPSRC), and will produce graduates who will bring together the many technical disciplines and skills needed to allow propulsion systems to transition to a more sustainable future. The University will train a cohort of high quality research leaders through intensive research projects within its new £60 million automotive propulsion research facility – the Institute for Advanced Automotive Propulsion Systems (IAAPS). The CDT cohort will have the opportunity to develop invaluable skills using the latest state-of-the-art testing facilities in a purpose-built research institute, ensuring the UK maintains and expands its global position within the automotive sector. These specialist facilities will make IAAPS a centre of excellence for training and skills development in automotive engineering, supporting new Apprenticeships, Honours Degrees, Masters and Doctoral courses, helping to address the engineering skills shortage facing the UK automotive sector. The CDT will be multidisciplinary in its approach, drawing upon a 50-strong academic supervisor pool from a variety of complementary disciplines at the University of Bath. A diverse range of graduates will be recruited from across a range of first degrees including engineering, sciences, management and social sciences. In total 86 studentships have been secured, 40 funded by the EPSRC, 20 by the University and 26 by the University’s industrial partners. Cohort members will work with, and alongside, global industrial partners. This immersive experience within a rich collaborative environment will ensure they are developing both the technical and the interpersonal skills needed to succeed in such a progressive industry. IAAPS Programme Director, Gavin Edwards, commented: “I am delighted the University has been successful in establishing this highly important and exciting Doctoral Training Centre. “The CDT in Advanced Automotive Propulsion Systems, as part of IAAPS, will cement Bath’s role in supporting the UK automotive sector. IAAPS will be a global centre of excellence, delivering transformational research and innovation into advanced propulsion systems. Located at the Bristol and Bath Science Park, it will lead the development of future generations of ultra-low emission and zero-impact vehicles, and attract sector-related businesses to the region, generating economic growth. 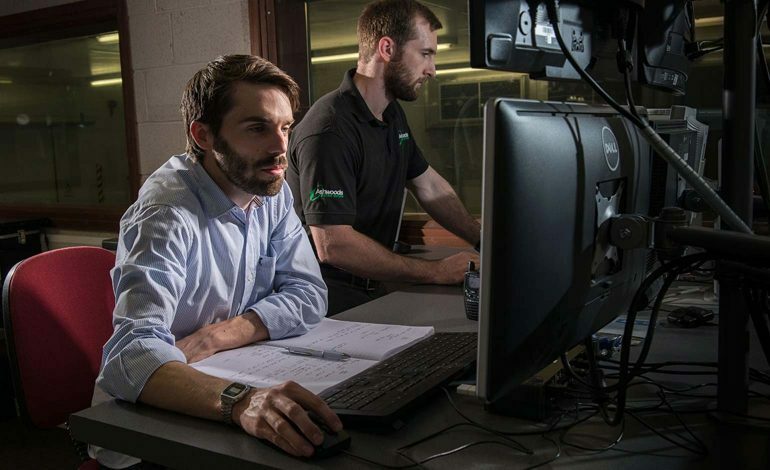 Scheduled to open in late 2020, IAAPS will support the automotive industry to deliver rapid R&D that will accelerate the transition from low carbon to zero carbon vehicles. IAAPS will have the capability to complete research across all propulsion types, including fully electric and hybrid powertrains.